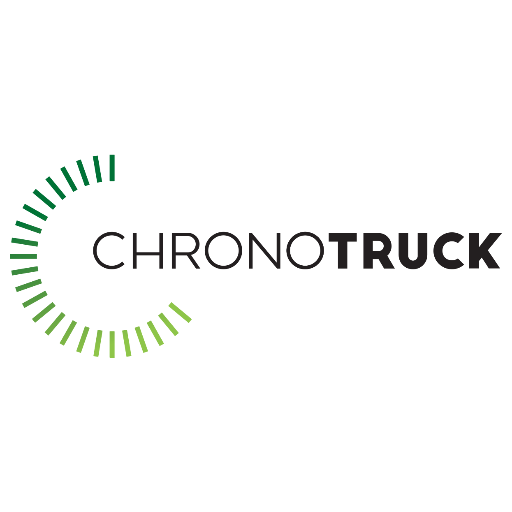 Chronotruck, a Paris, France-based freight transport startup, raised €3.5m in funding. 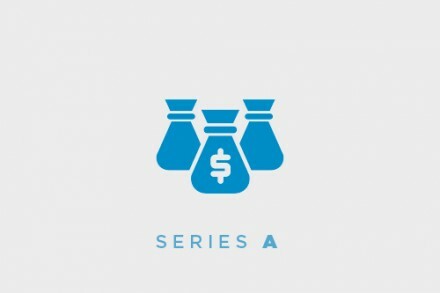 The round was led by Seventure Partners. 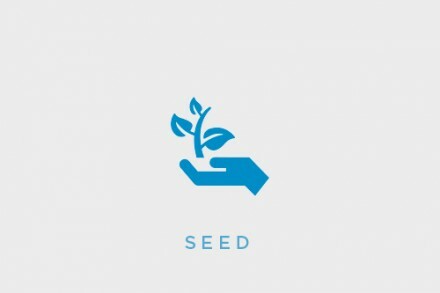 The company intends to use the funds to expand operations, first target markets being Germany and Belgium. Co-founded in 2016 by Rodolphe Allard, Matthieu Verrecchia and David Botvinik, Chronotruck provides an online and mobile B2B platform which aims to reduce empty journeys for carriers, and enable shippers to order shipments. The platform allows carriers to increase their profitability by receiving shipping offers located near their empty vehicles, every time they need them and works as a marketplace that facilitates a direct Client/Carrier link, in order to optimize shippers’ management and transport costs. 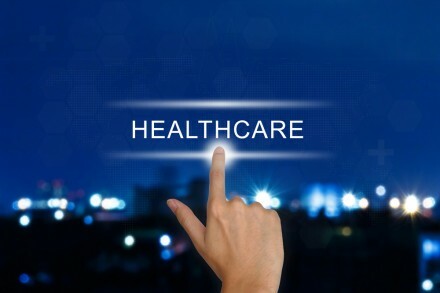 The company currently has 1,400 registered carriers and nearly 500 customers.